Follow Us on Instagram @JacksonElementarySchool! 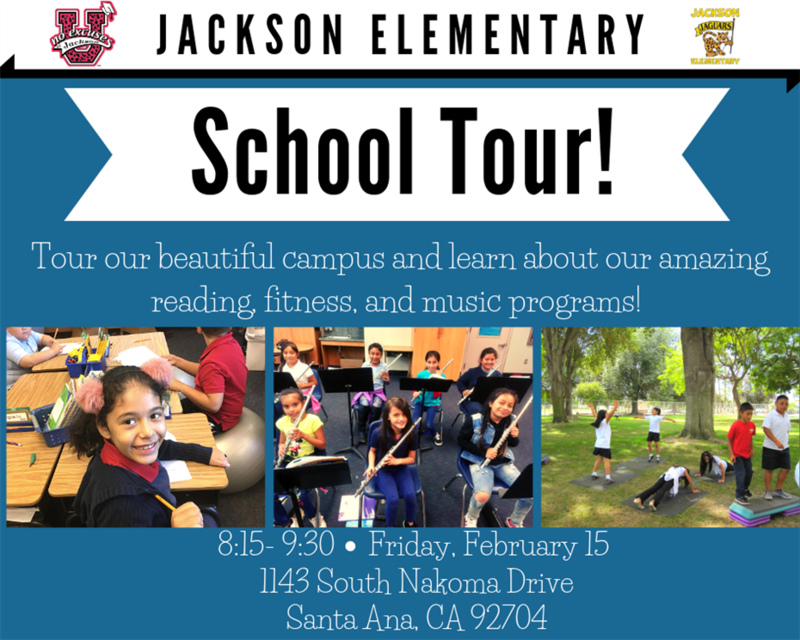 RSVP for our School Tour! 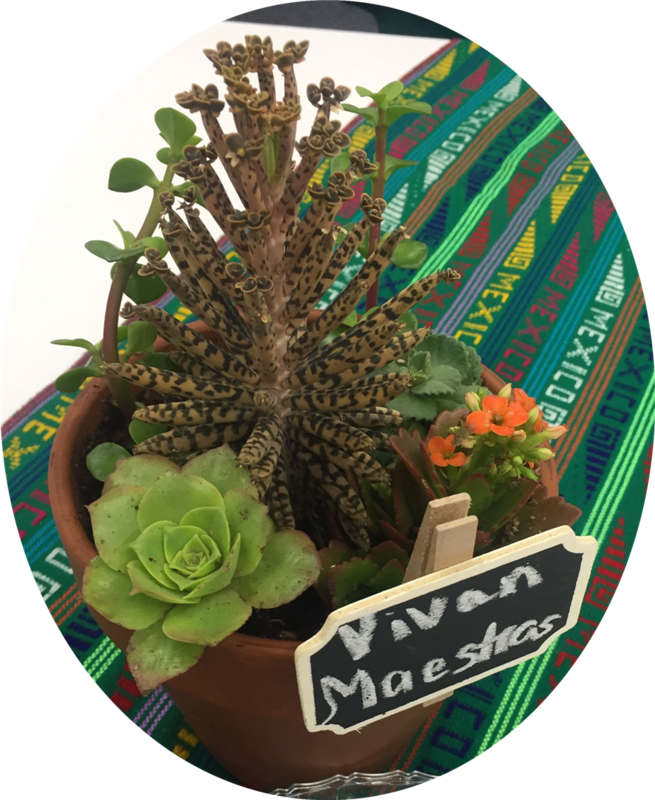 Our amazing group of parents organized a Mexican themed Fiesta to celebrate and honor the day of the teacher. I invite you to view the phenomenal reception and positive and energetic environment that demonstrated appreciation for our Jackson teachers. It is my distinct pleasure to join the Jackson Faculty as new principal for the 2018-19 school-year. Our teachers have worked hard this summer attending new trainings on how to support students in becoming great readers and writers using a reading program named Benchmark Advance!. Our teachers are 100% committed to supporting all students in making meaningful learning gains and reading on grade level or above. We also believe in the importance of wellness and providing a well-rounded learning experience with plenty of movement and physical activity each day. My goals for Jackson will be to partner with teachers, parents, and the community to support students to achieving their academic goals. I'm ready to continue to build on the strong early literacy work that has been ongoing at Jackson, and I look forward to celebrating reading gains this year. I make it a daily practice to speak with students about what they are learning in class and the books they are reading at home. During the past 21 years I have had the pleasure of working at King Elementary, Wilson Elementary, and most recently at Santiago Elementary K-8. At each of these schools I have learned valuable lessons and have acquired strategies and knowledge of what works to accelerate student learning as they progress through the grade levels. I know precisely the challenges students face as they transition into middle school and I know we can work together to best equip our students for reaching their goals. Ribbon Cutting for Jackson Elementary's new Mini-Pitch Soccer Field 2016 from sausdnews on Vimeo.